Home / News / Involved in Education? 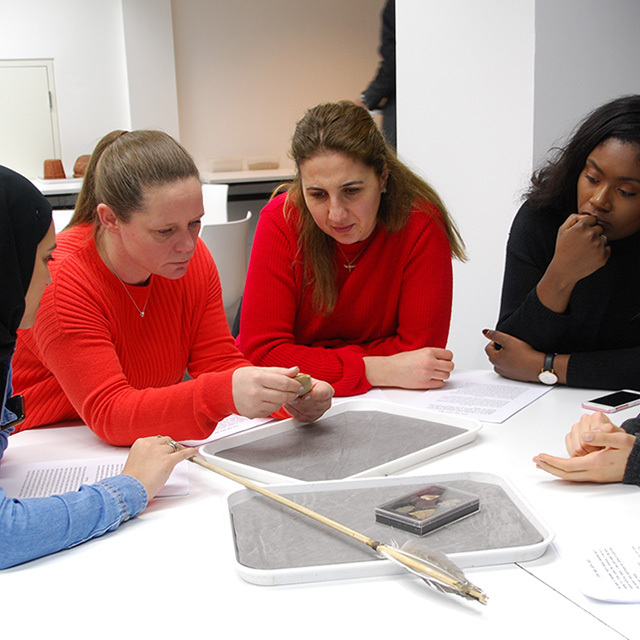 Are you in school, FE or teaching in the museums or heritage sector? Do you teach? Are you in school, FE or the museums or heritage sector? Do you teach others to teach history or are you interested in getting into teaching? If the answer to any of these question is yes, then the resources here are what you need. From early career teachers to experienced subject leaders and teacher trainers the HA has been supporting history teaching at all levels for over 100 years. Through our members’ knowledge and understanding of history teaching we have put together a huge variety of materials to cover personal and professional development for history teachers at all stages of their career. Our materials are free to HA Members or can be purchased individually.